Dr. Sarah Maxwell is board-certified in veterinary ophthalmology and a Diplomate of the American College of Veterinary Ophthalmology. She has lectured throughout the region on eye diseases in small animals, and she has provided ophthalmology services to Oregon State University’s teaching hospital, caring for horses, llamas and other large animals with eye diseases. 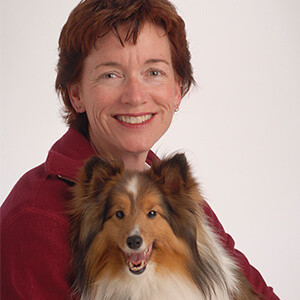 Dr. Maxwell received her Doctor of Veterinary Medicine from the University of California-Davis in 1986. She completed an internship in small animal medicine and surgery at Purdue University and a residency in veterinary ophthalmology and a Master of Science degree at Kansas State University in 1991, when she came to practice in Oregon. In addition to her work at OVRA, she also practices in Corvallis.